Commercial, banking and tax litigation and dispute resolution in the construction industry. After being admitted as attorney and notary, Ehrhard practised at Weavind & Weavind Inc. where he gained experience in commercial litigation. He later joined Edward Nathan Sonnenbergs Inc. as associate attorney where he specialized in mergers and acquisitions, international tax planning and structuring and transfer pricing. 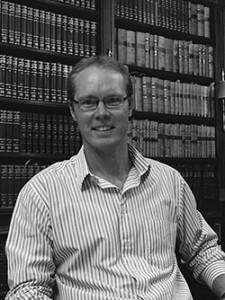 Ehrhard is currently a member of both the Johannesburg Bar and Pretoria Bar.